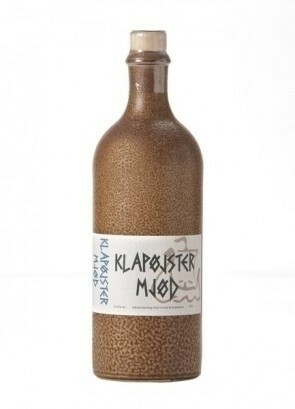 Klapøjster Mead has mead's signature sweetness with an aftertaste of snaps. 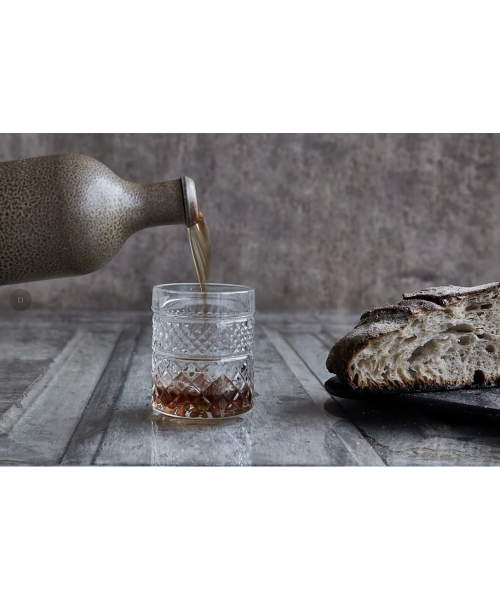 Made from honey, water and spices. 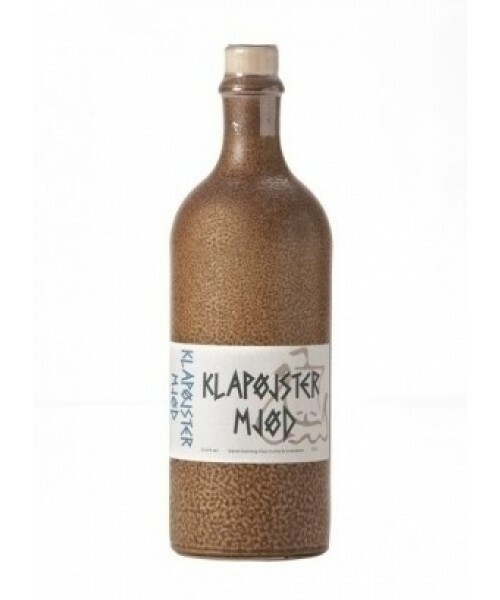 Klapøjster Mead has mead's signature sweetness with an aftertaste of snaps. Made from honey, water and spices. It is an old custom blending mead and brandy. 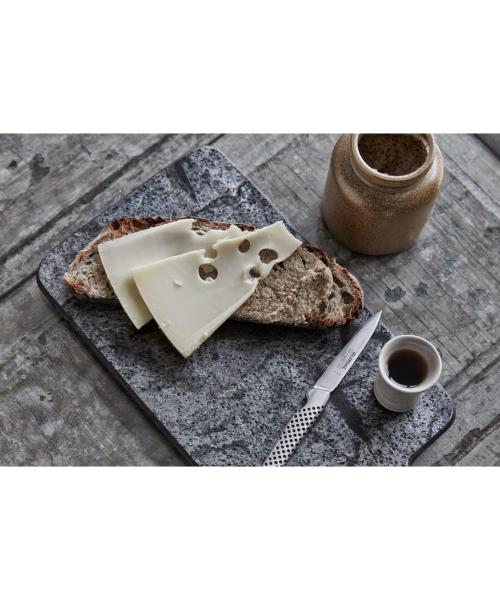 Good cheese board or as an alternative to the lunch table. Mead can also primed up if you want it stronger. Keep in drinks cabinet, as it does not tolerate sunlight. There may be a precipitate, which are not used as additives. 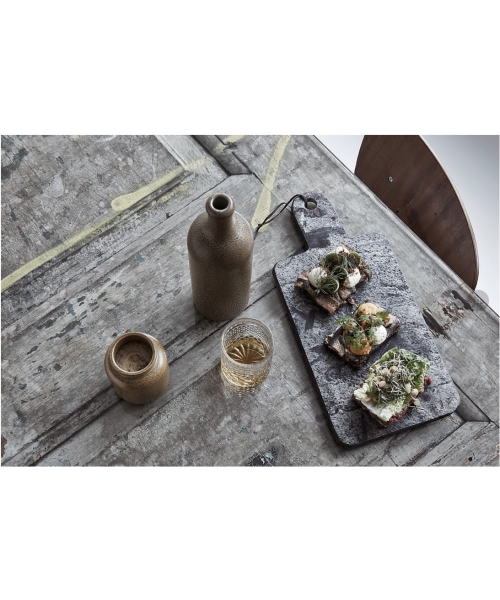 Mead're never too old, it only gets better with time. Please contact us for further product specific information including ingredients, allergens and nutrition declaration.